We wish to express our gratitude to Profs. M.G. Agaev, T. Kazimierrski and G.G. Gataulina, Drs. A.K. Stankevich , O.N. Korovina, L.T. Kartuzova, S.I. Pilipenko, N.S. Nazarova, N.S. Kuptcov and M.I. 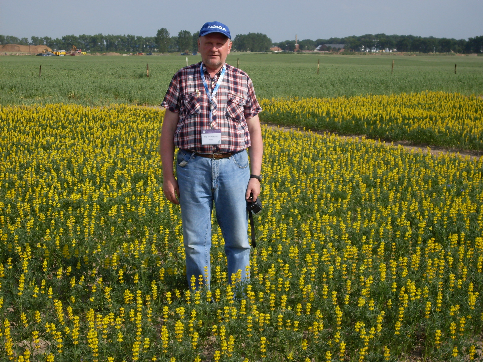 Lukashevich for the help, valuable council and participation in the development of intraspecific classifications for leguminous crops. We will be grateful for any suggestions, additions and amendments offered for the published material.